We’ve all heard this advice time and time again. 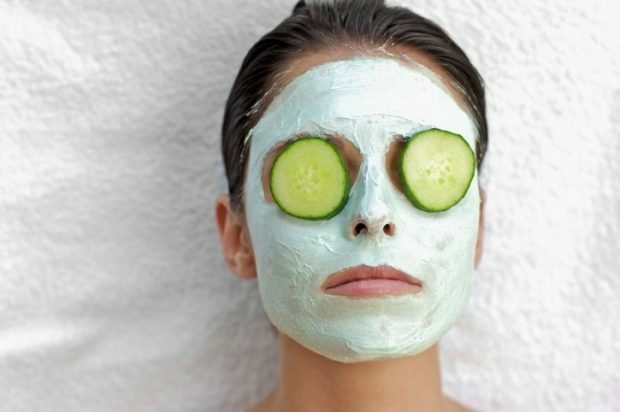 Over the years, the popular produce-based remedy for ridding oneself of bags and dark circles under the eyes has become so cliche that it’s become a stock image for spa facials. But as often as we’ve heard that cucumbers can cure our under eye puffiness, we’ve also wondered—do cucumbers really have mystical puff-reducing powers? What is it about them that has made this beauty myth endure? 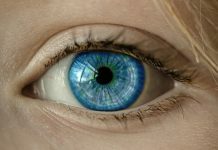 There are a number of different reasons you can wake up with swollen skin beneath and around your eyes, but they all come down to one root cause: fluid retention. Sometimes it’s caused by genetics or a medical issue, but in most cases, the lymphatic fluid buildup that causes puffiness is due to your sleeping habits (certain sleeping positions encourage dilation of undereye veins), nasal and sinus congestion, or a high-sodium diet, all of which naturally cause fluid retention in the body. When we’re told to apply cucumber slices to puffy eyes, we’re also told that they need to be cold. 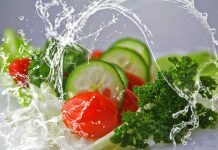 Cucumbers have a high water content, so when they’re left on our eyes for four to five minutes, they leave behind water that starts to evaporate at room temperature. The cooling effects of evaporation help to calm the dilated veins and get puffiness under control. Verdict: Fact, but not because of anything to do with the cucumber itself. While a cucumber’s antioxidants can help when puffiness is accompanied by redness and irritation, most experts agree that the cold temperature and water content are the real reason for cucumbers’ ability to reduce the swelling itself. In fact, you can achieve the same result using round cotton pads soaked in cold water, or even chilled, used tea bags. Of course, whether it’s cucumber or cotton, this de-puffing trick is only a quick fix. Getting your beauty sleep is a great way to reduce the likelihood of bags under your eyes. To learn more about this topic, visit MSN.